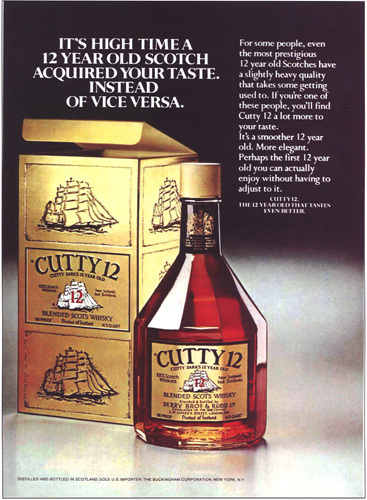 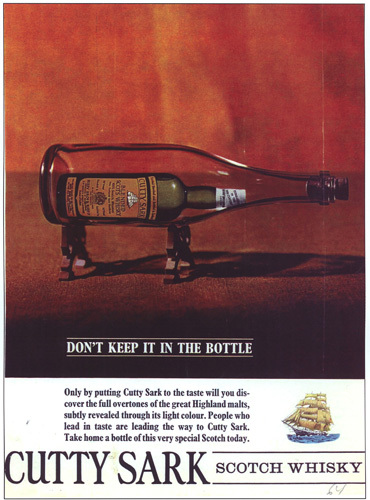 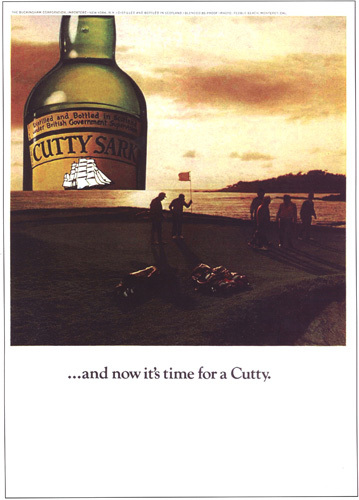 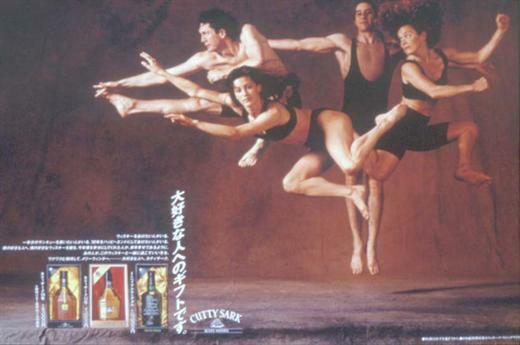 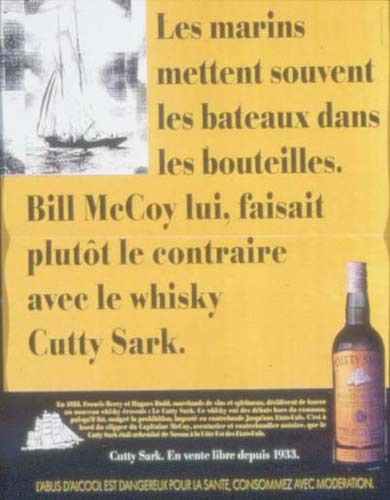 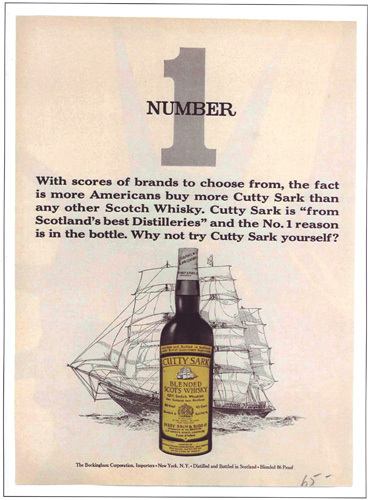 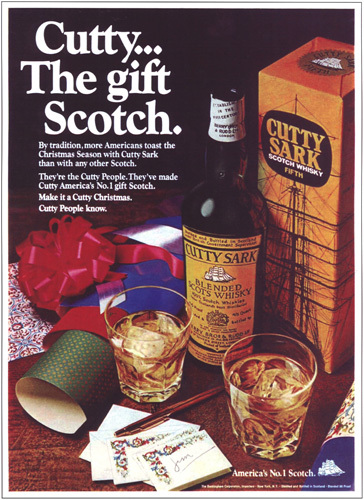 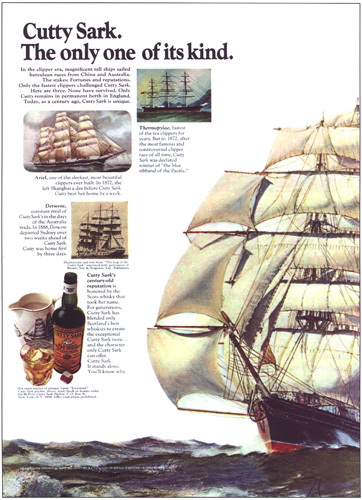 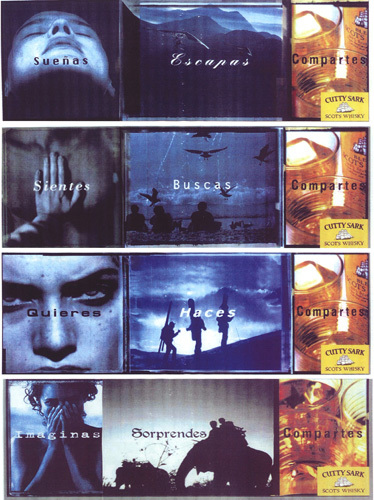 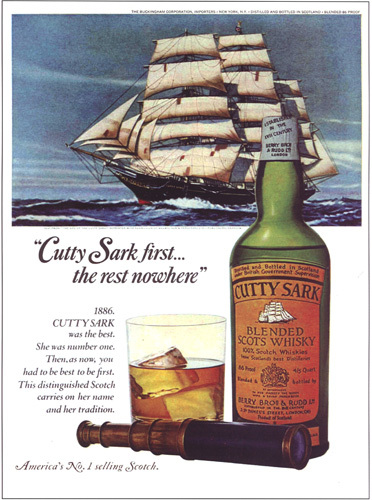 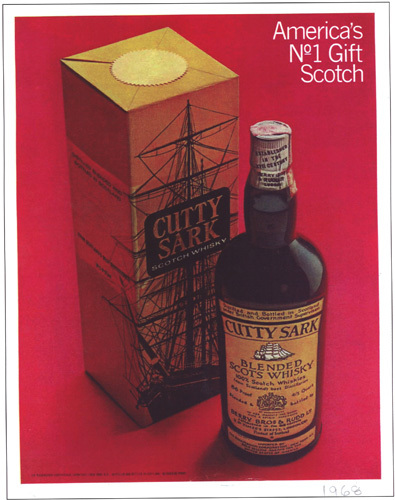 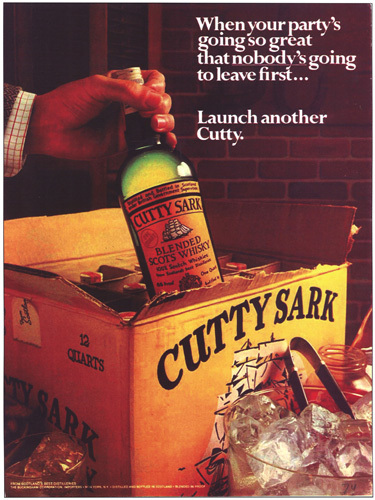 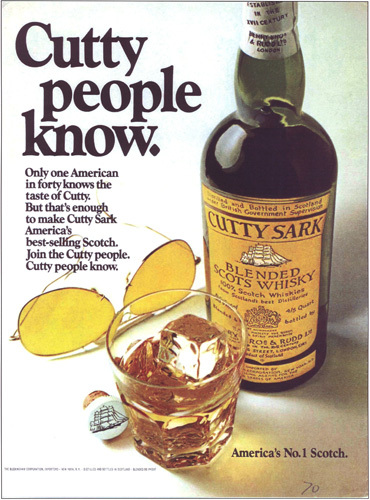 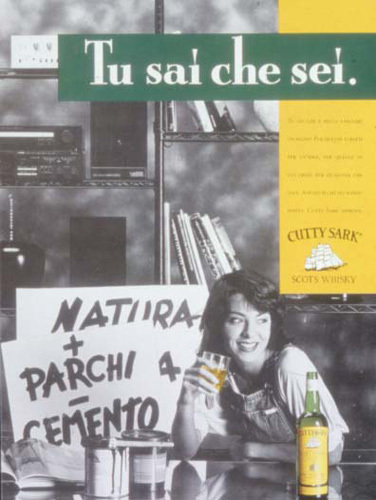 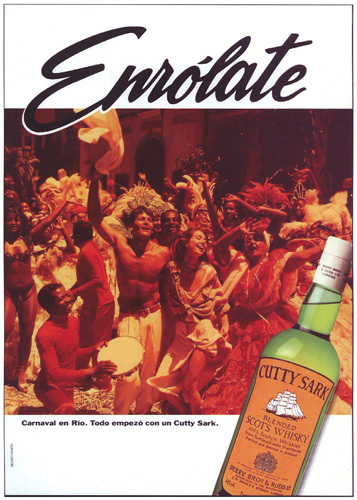 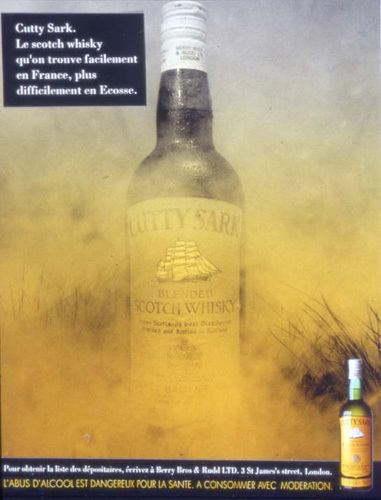 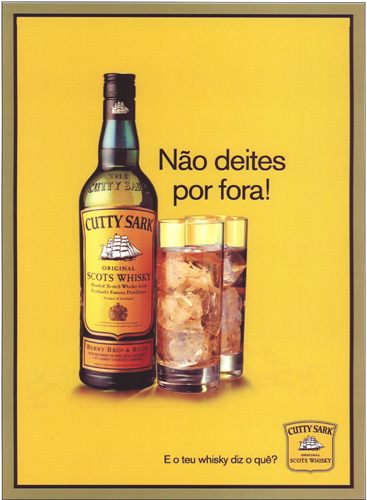 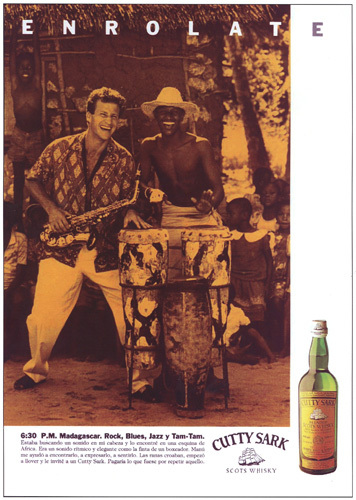 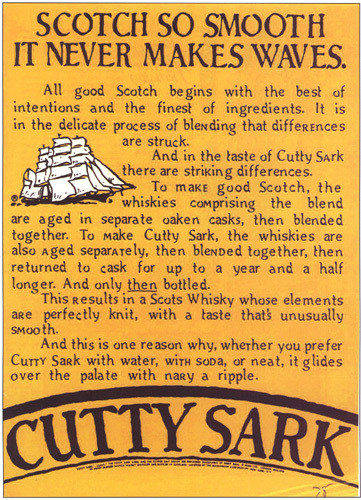 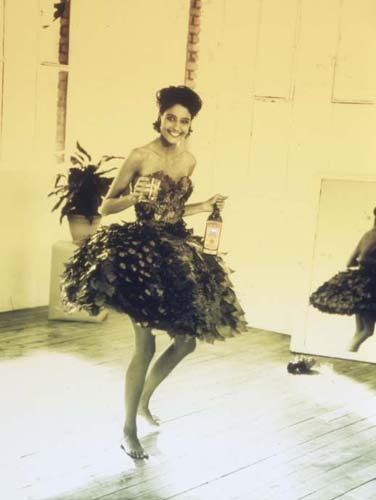 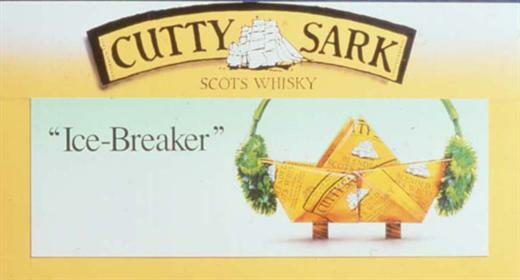 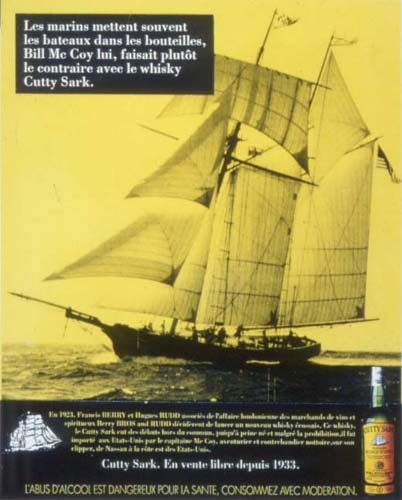 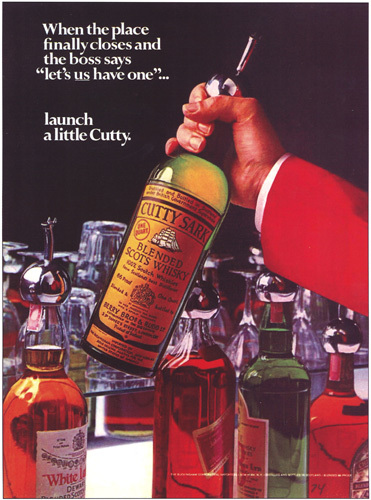 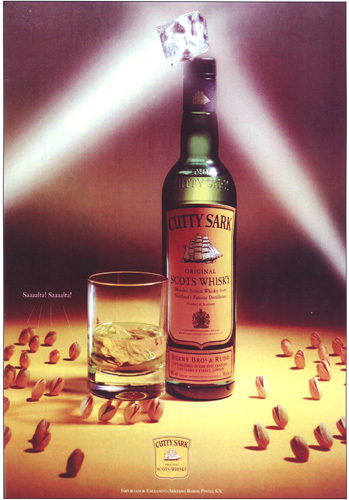 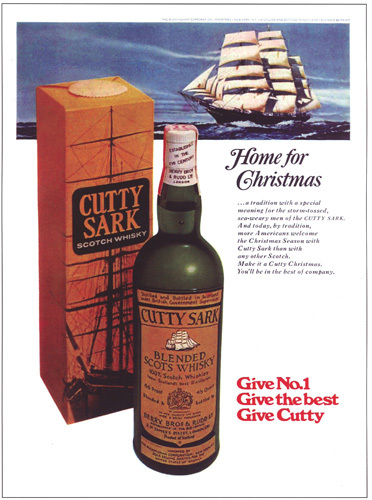 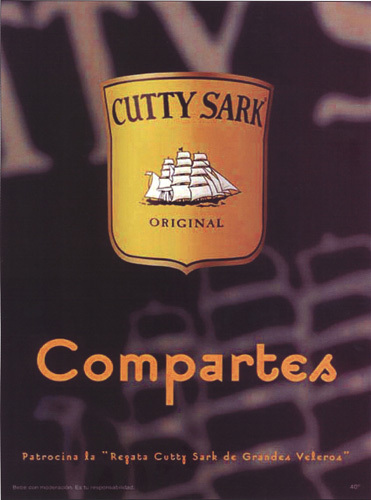 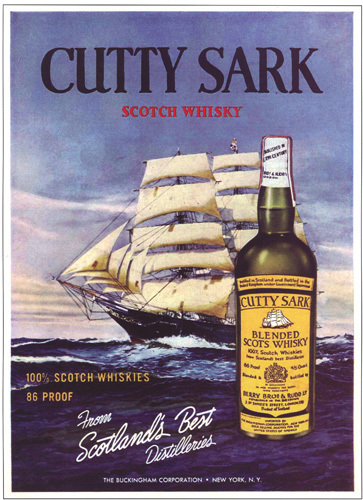 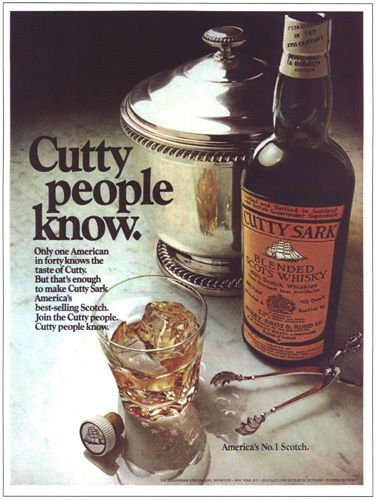 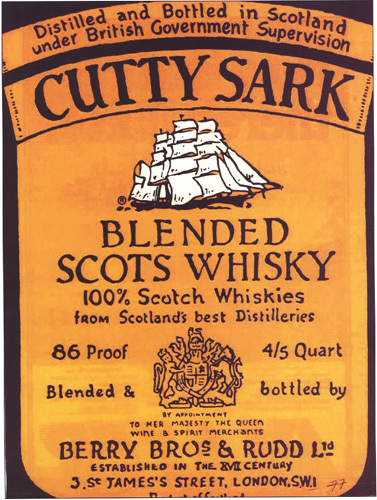 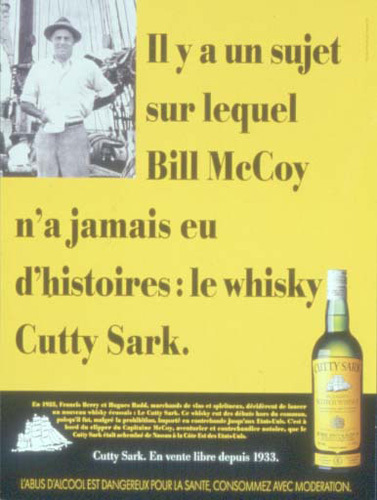 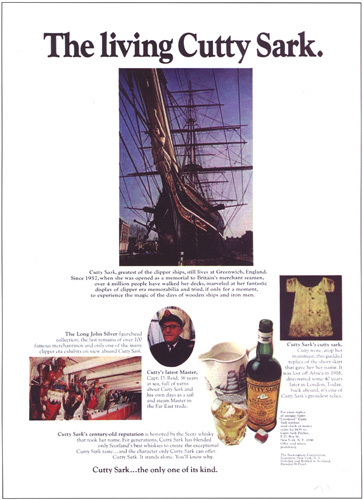 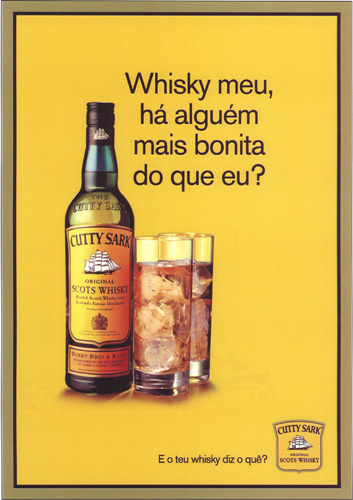 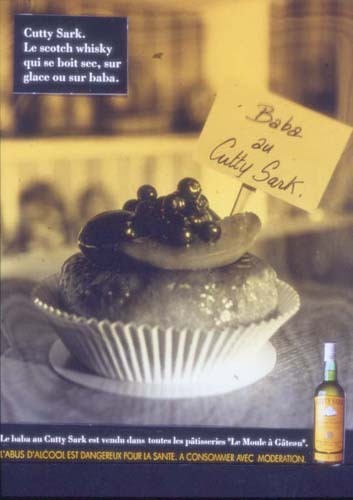 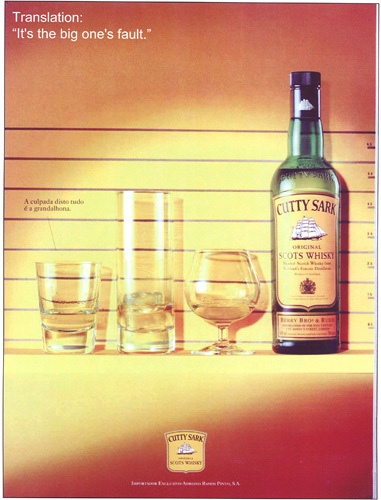 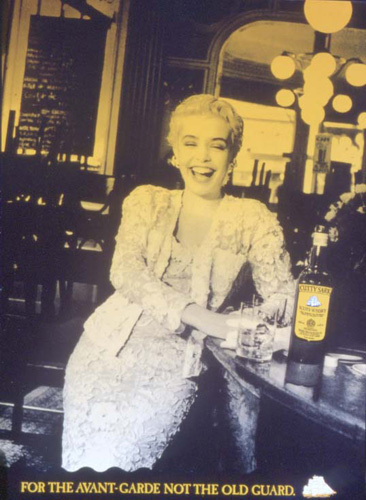 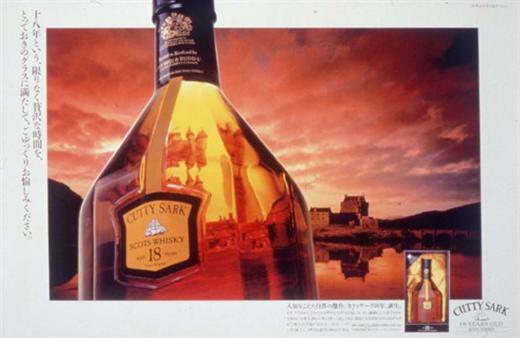 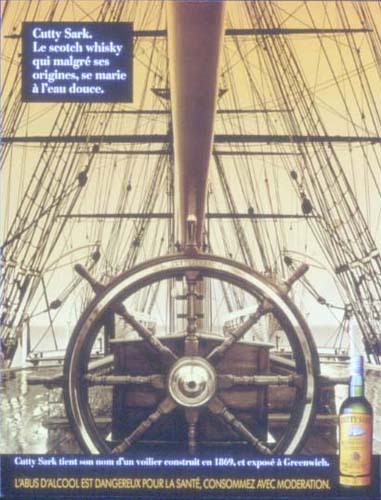 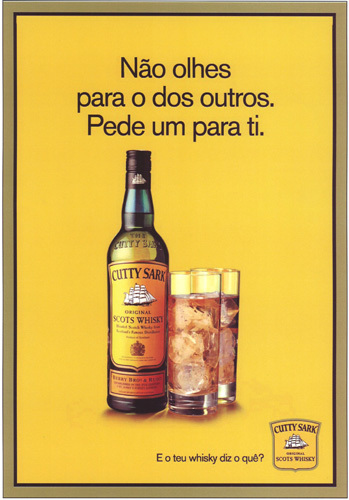 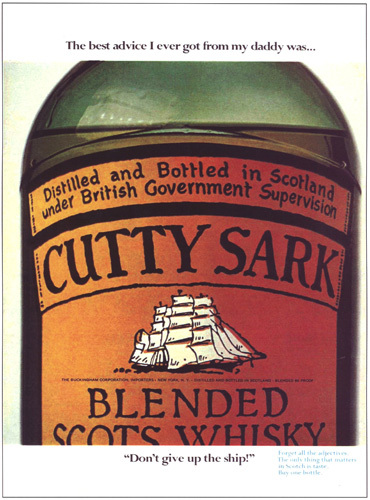 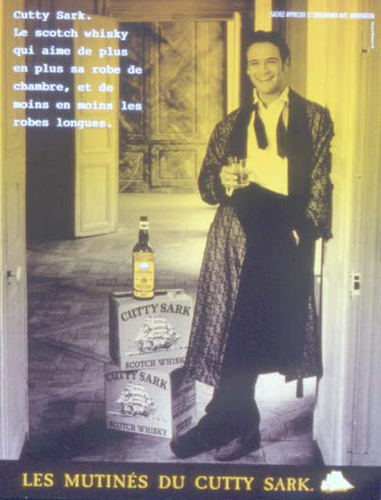 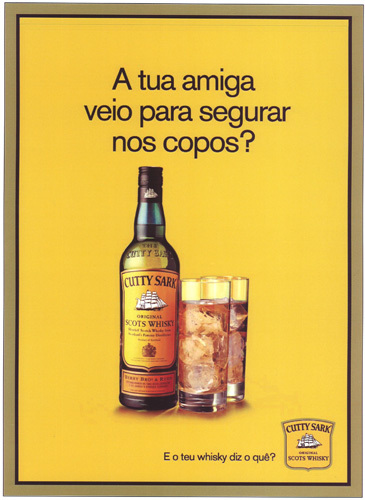 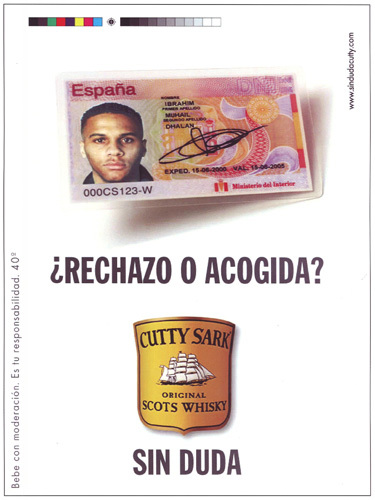 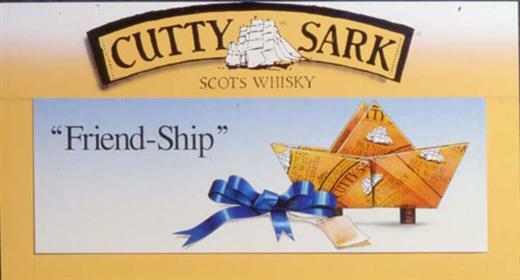 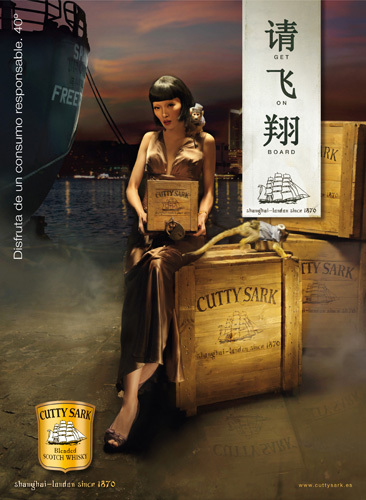 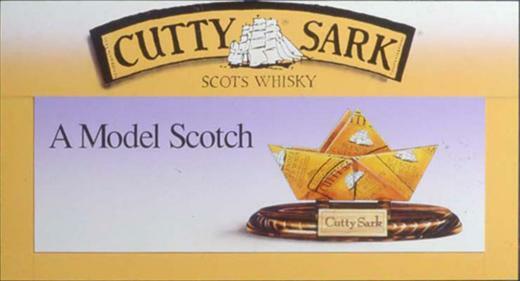 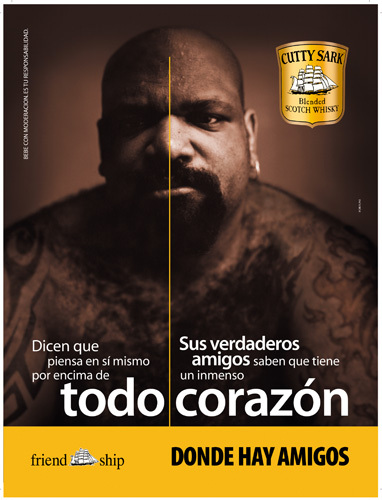 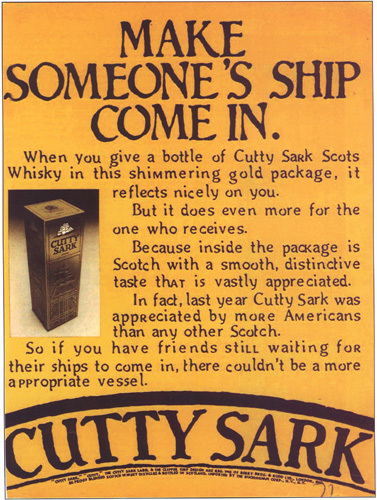 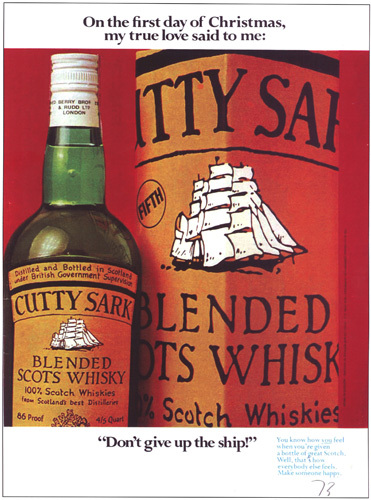 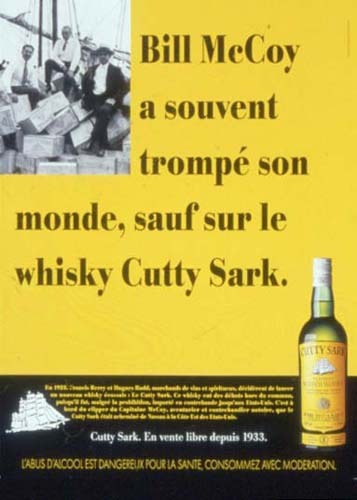 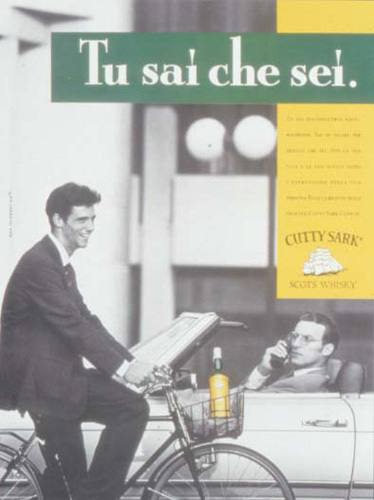 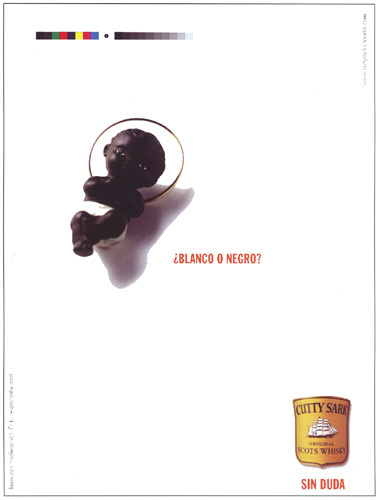 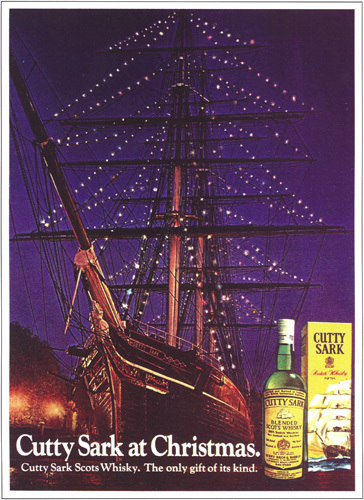 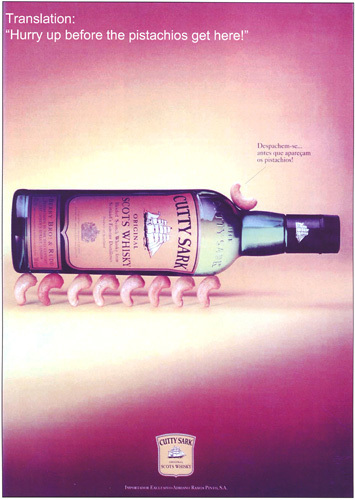 Since its inception in London all those years ago, Cutty Sark has grown to become a global phenomenon. 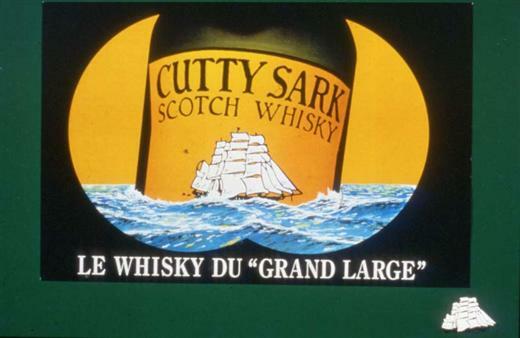 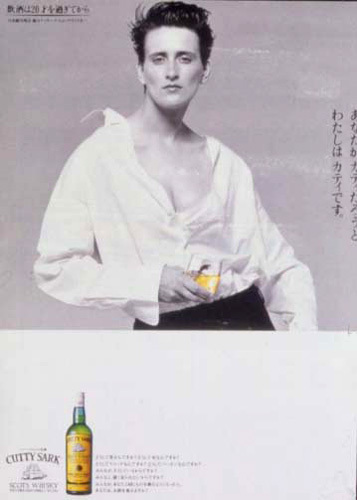 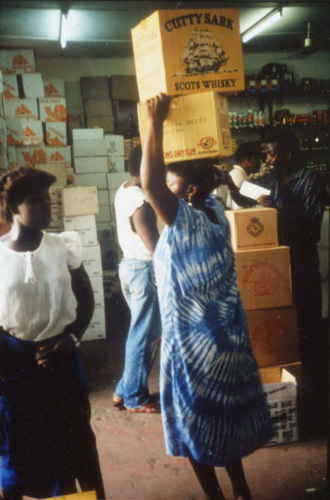 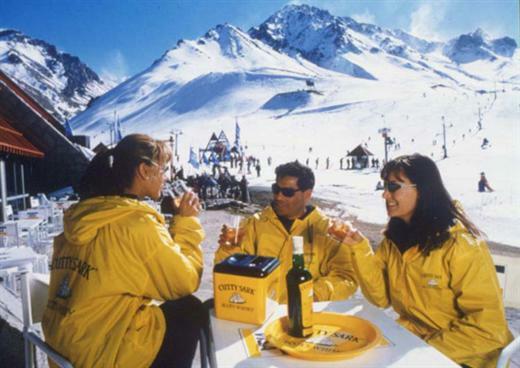 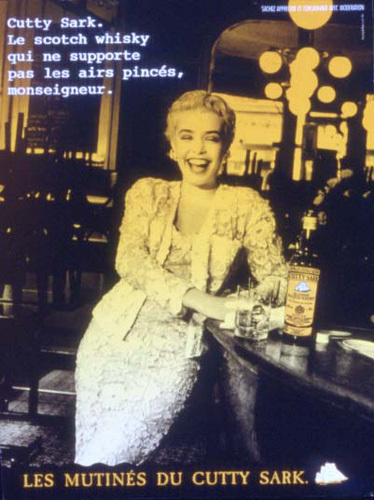 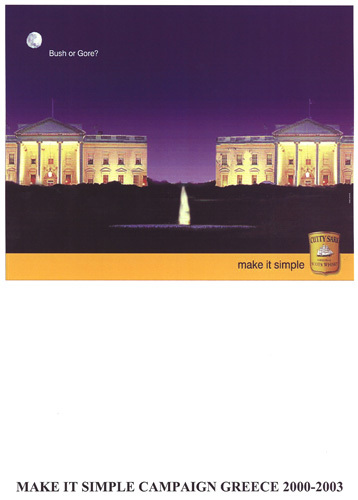 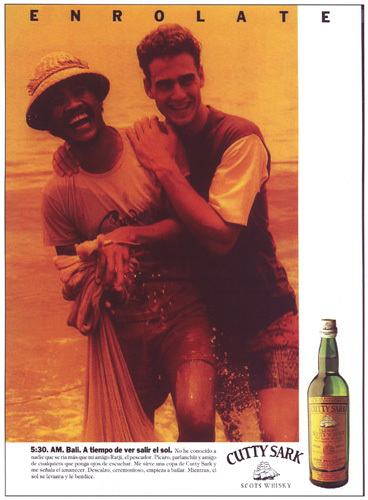 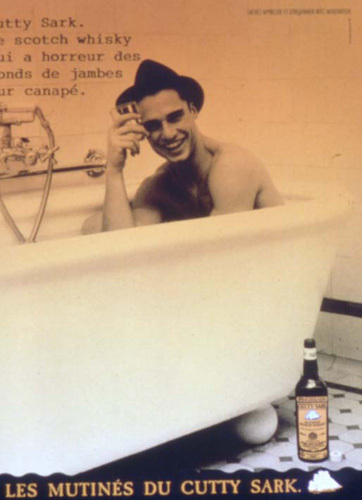 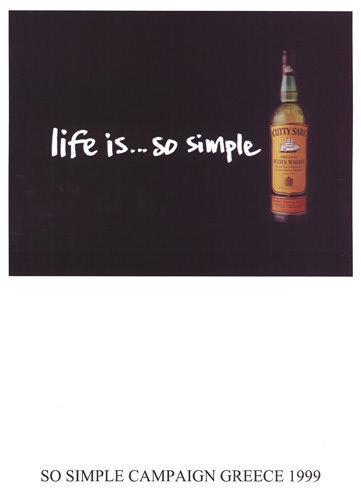 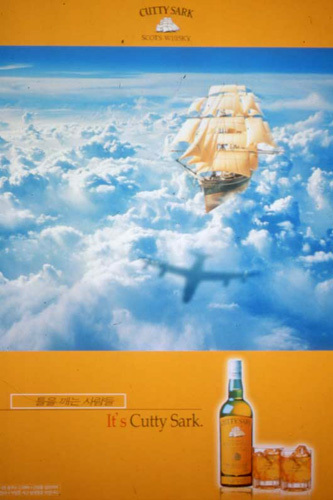 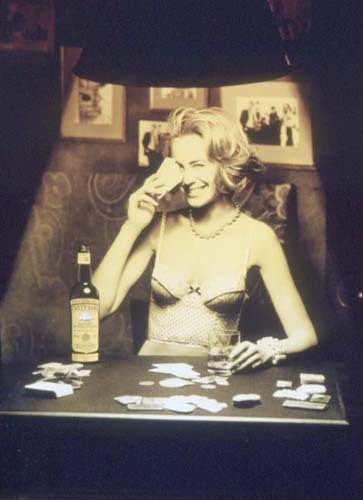 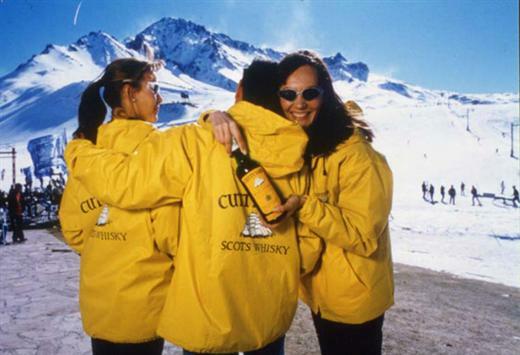 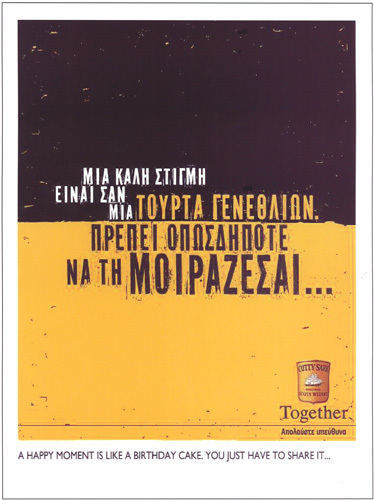 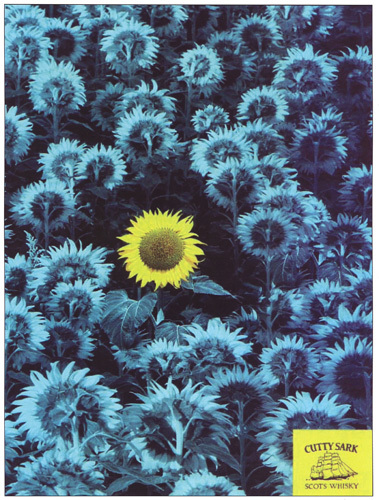 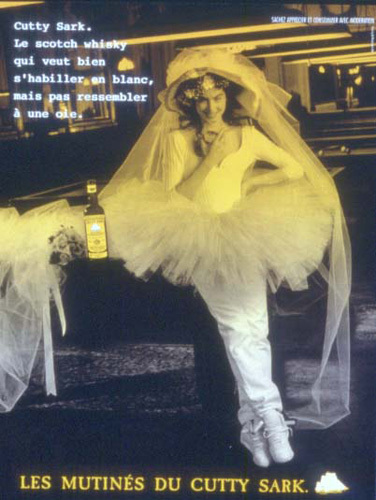 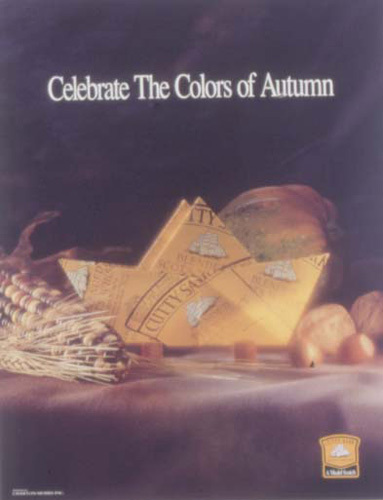 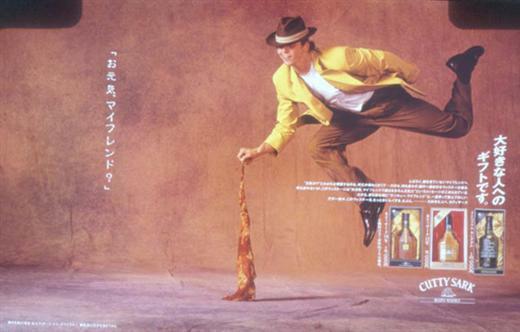 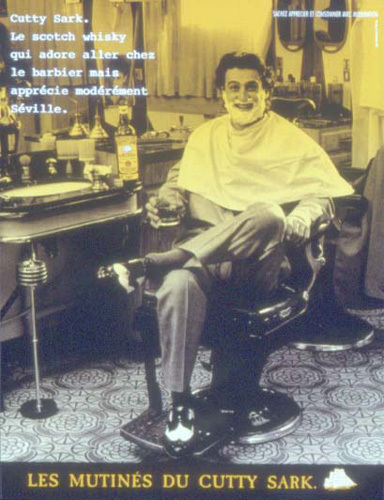 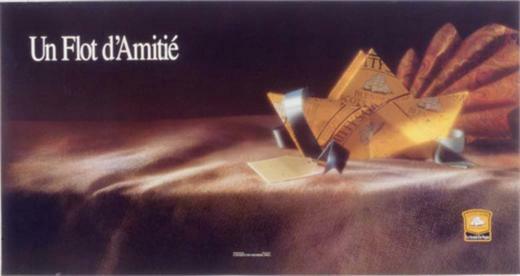 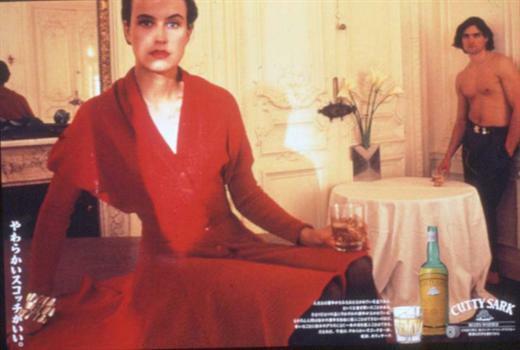 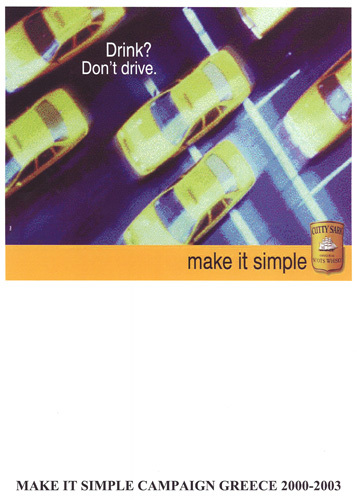 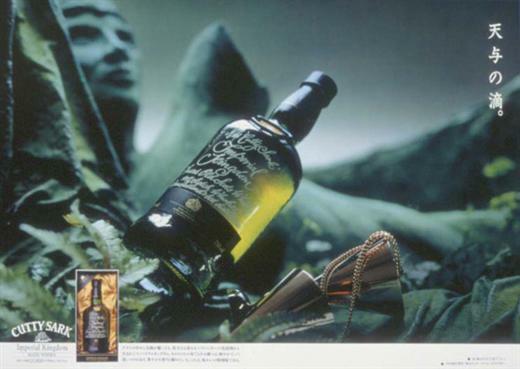 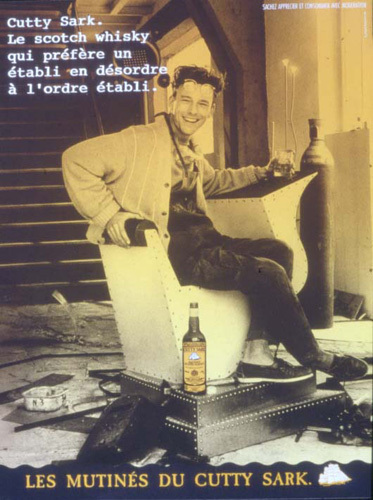 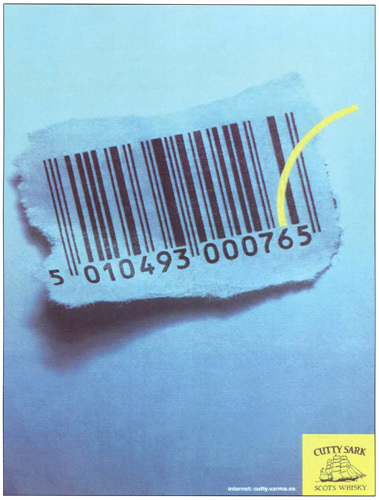 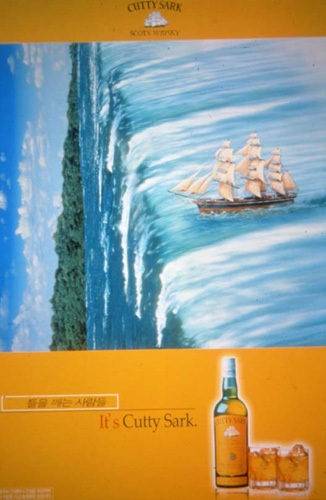 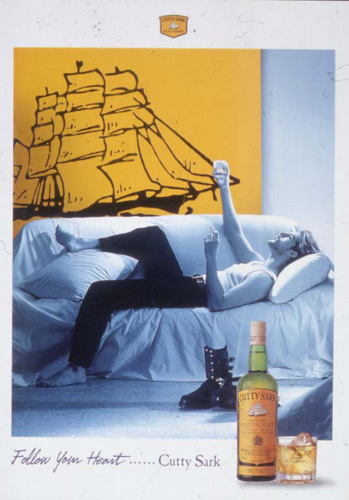 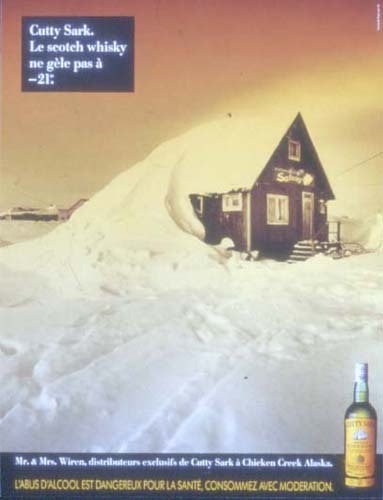 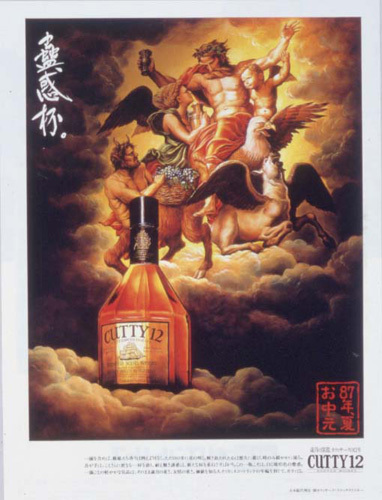 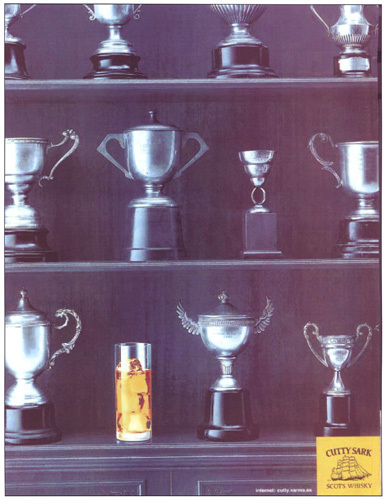 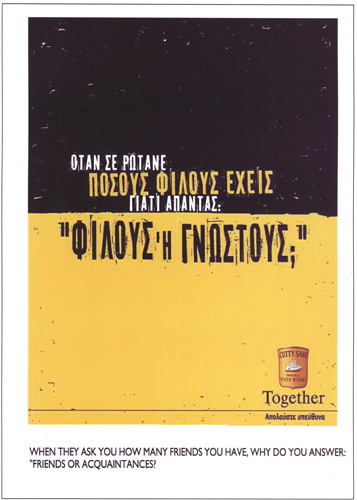 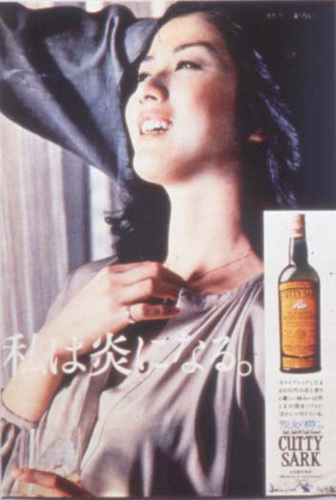 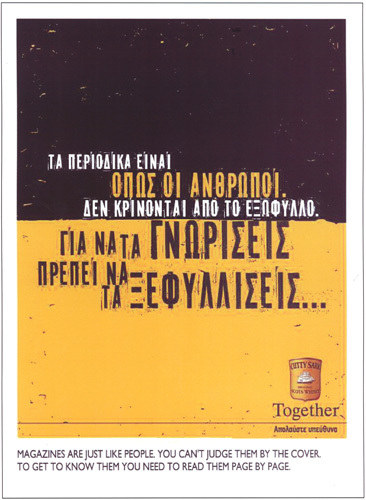 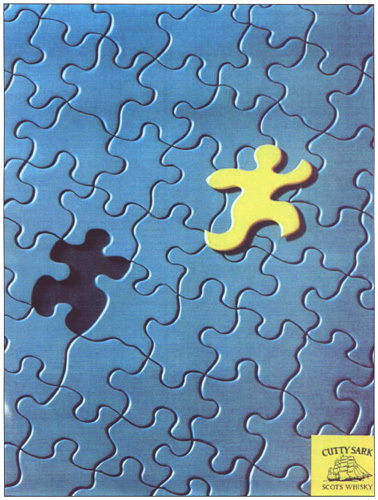 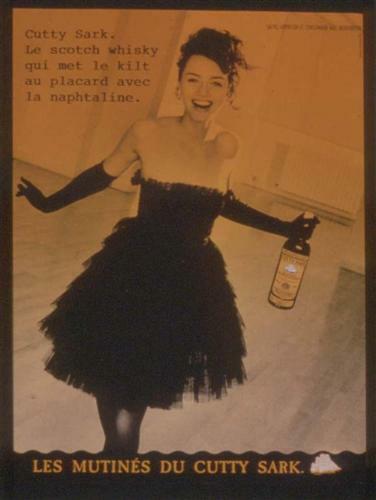 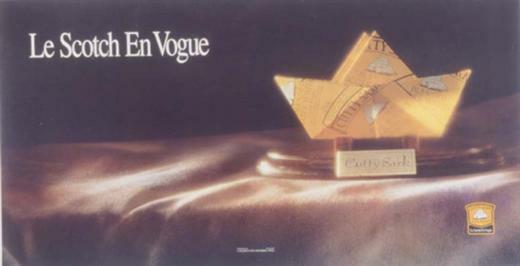 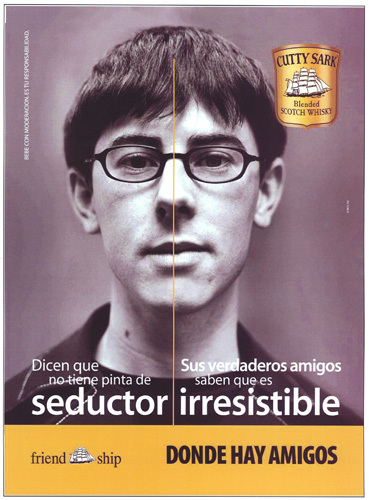 The distinctive yellow label has graced adverts the world over. 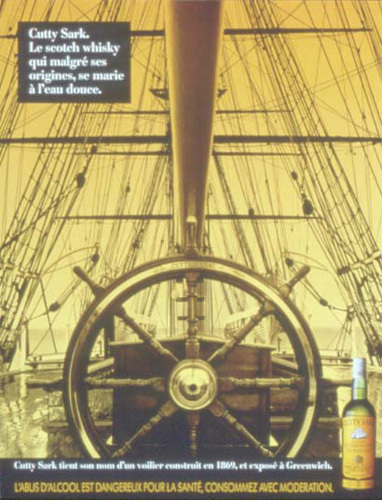 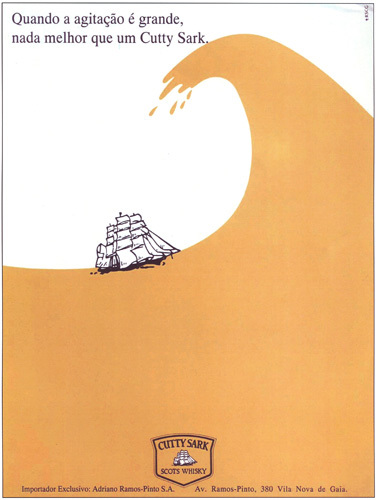 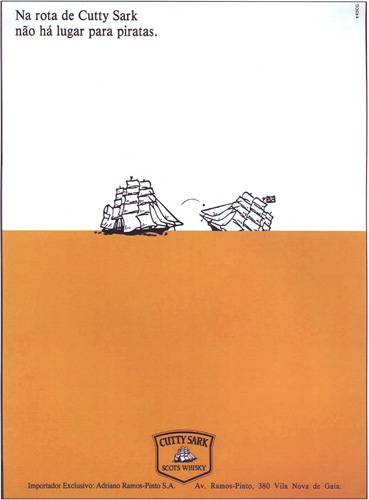 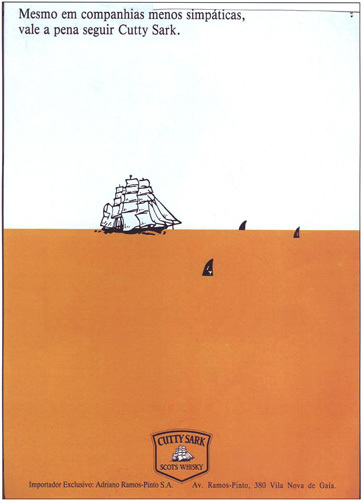 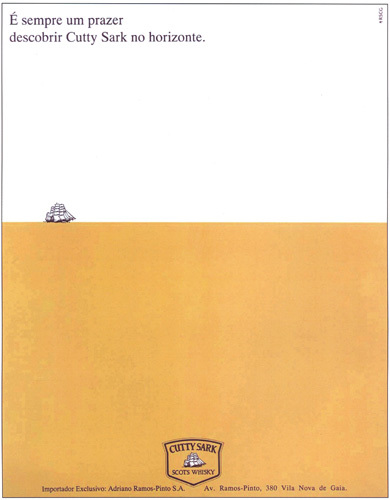 But wherever and whenever the unmistakeable ship has travelled, it has always stayed true to its adventurous heritage. 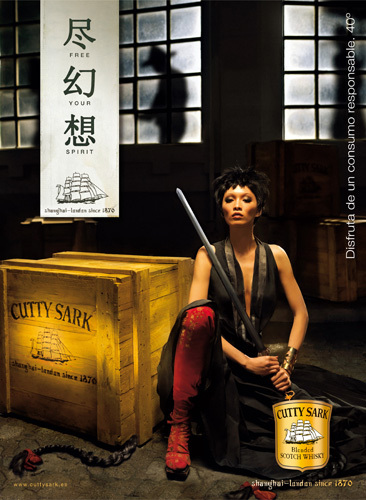 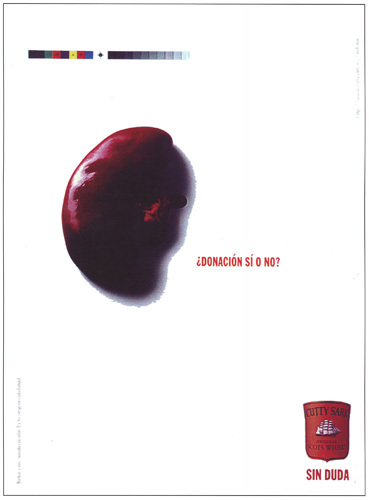 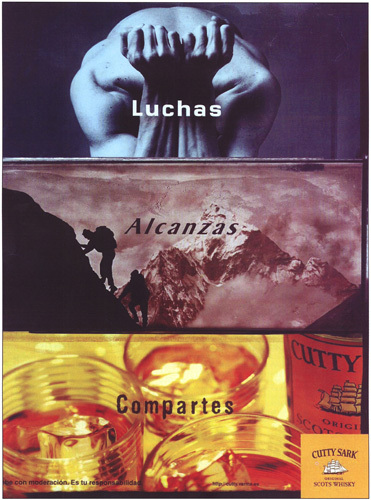 From Shanghai to Santiago, the brand continues to follow its unwavering, straightforward philosophy. 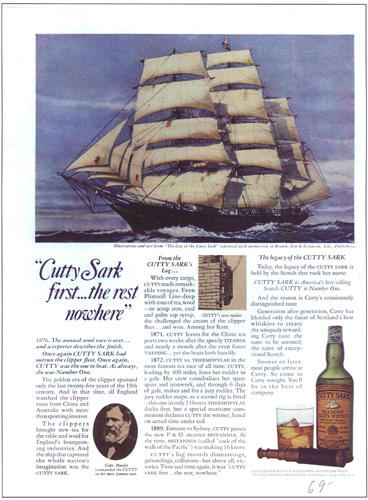 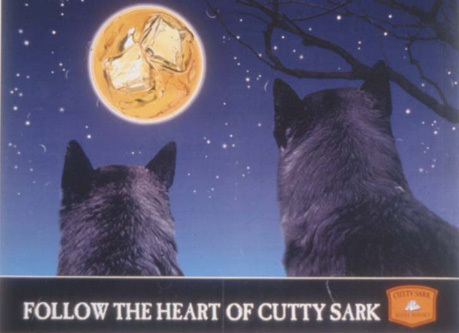 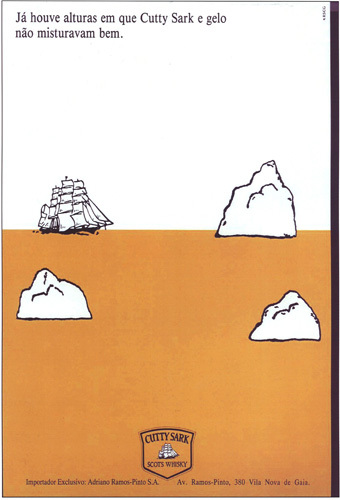 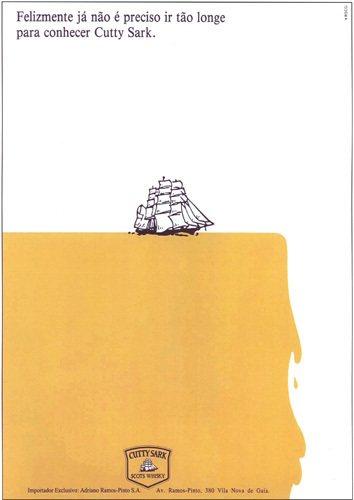 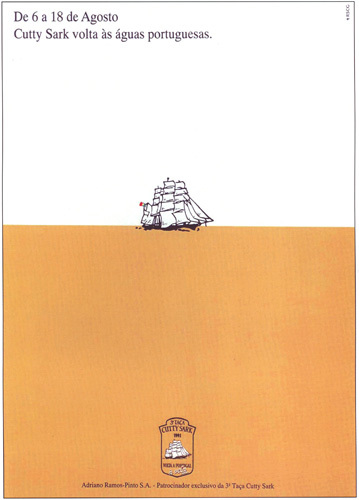 At the heart of Cutty Sark is a tale of adventure. 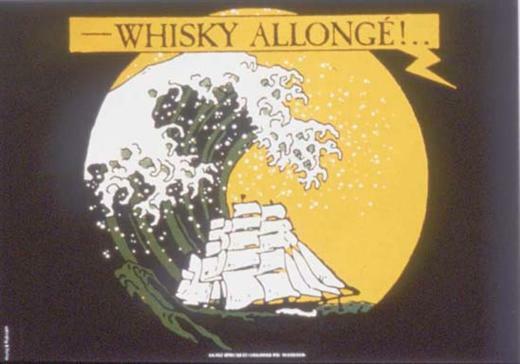 It's known for its intrigue and daring courage, ensuring the the whisky's colorful history would give any seasoned storyteller a run for their money. 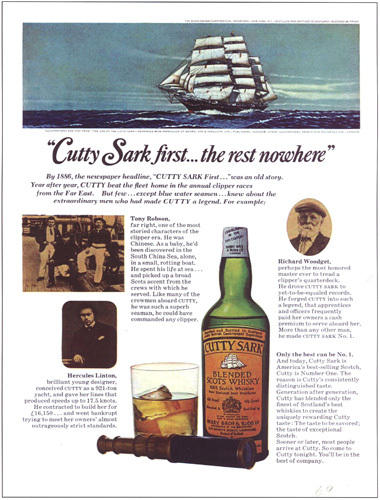 To help us immortalize its pioneering spirit, we have invited a select group of expert writers to collaborate in evoking Cutty Sark's rich and illustrious past. 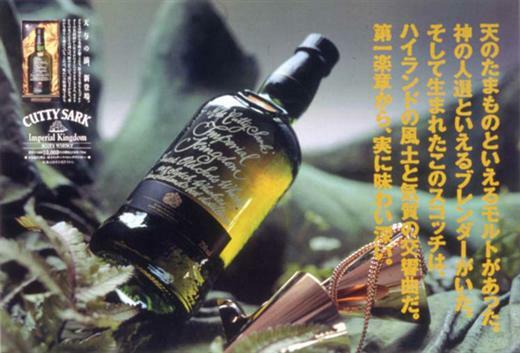 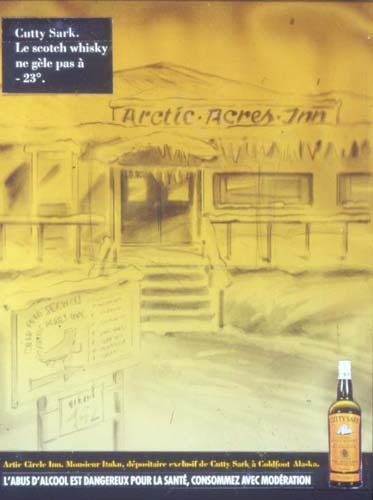 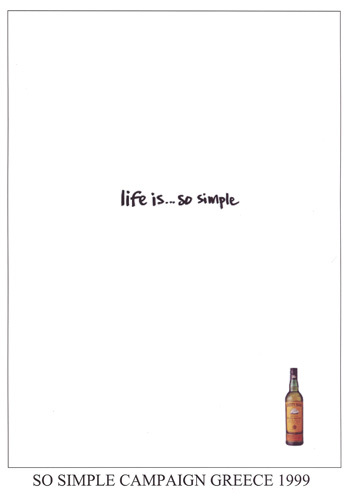 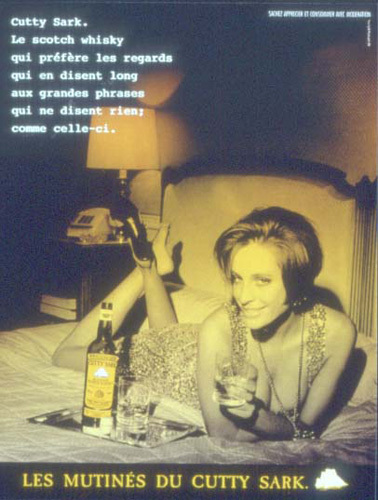 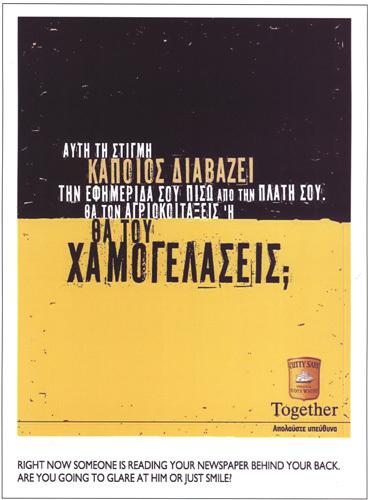 Their writings are brought together in The Making of a Whisky Brand. 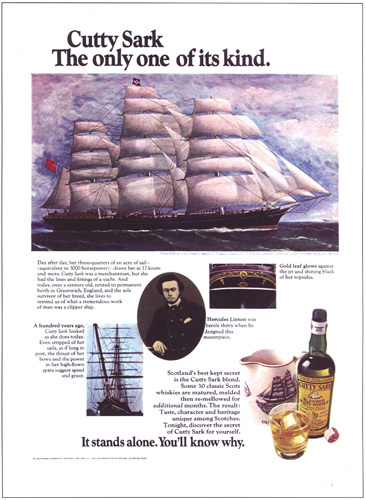 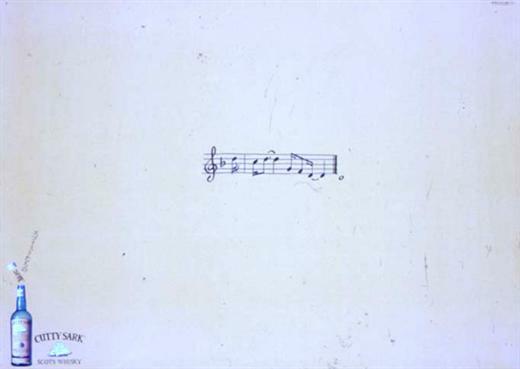 Each chapter of the book is written by a different industry expert, including, Helen Arthur, Dave Broom, Ian Buxton, Charles Maclean, Marcin Miller, Martine Nouet, Paul Pacult, Gary Regan, Neil Ridley and Gavin D Smith. 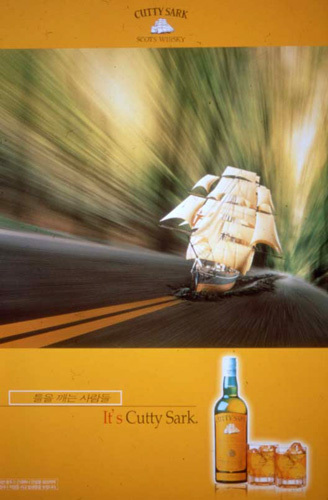 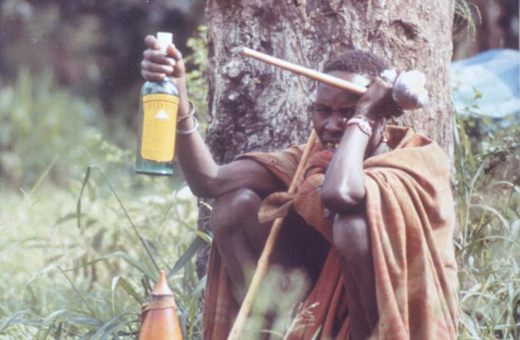 Whatever you take from this Scotch's great story, we hope The Making of a Whisky Brand inspires an adventure of your own.